Spring is quickly approaching and for some people that means seeking Austin hiking trails to test out their new boots and prepare for bathing suit weather. 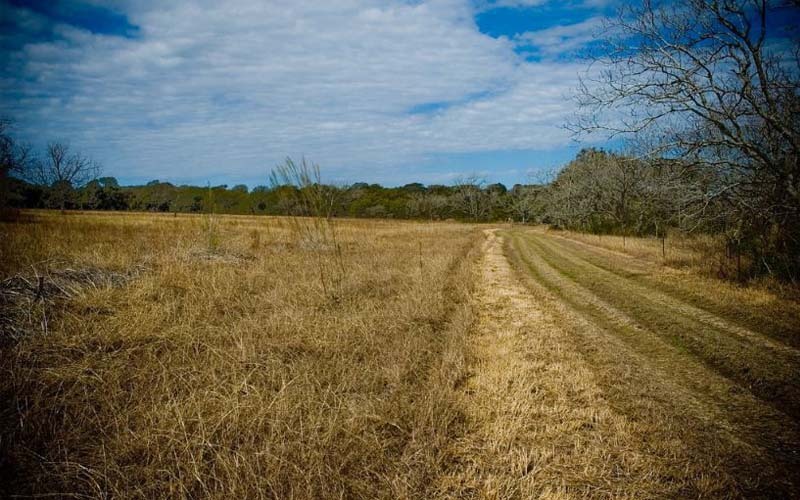 For a majority of people living in the area, visiting Slaughter Creek Trail isn’t nearly as gruesome as it sounds—the winding trails here provide ample space for runners and bikers alike. Some people have even found Slaughter Creek to be an ideal place to take their horses. But for a few unlucky folk, hiking in this area has been downright gruesome. Josh (Names changed for privacy) had just begun dating a marathon runner and decided to get back into the long lost habit as well. “It was a Wednesday afternoon, I think,” he began. “My last patient of the day cancelled so I left the office early and decided to go for a light jog around the trailhead. I wanted to see just how out of shape I was before I tried to go jogging with Andrea,” Josh added with a blush. “There weren’t a lot of people around as I slowly made my way around the main trail. “I thought I heard someone begin to run up behind me, and as I turned to glance back I tripped over my own feet and fell to the ground. I scrunched up for a moment, trying to brace myself in case the runner behind me tripped over me as well, but nothing happened. I sat up and realized that no one was there after all,” he said frowning. “I dusted off my hands and slowly began to run again, but the same thing happened—not the tripping part, but the sound of someone quickly gaining on me from behind. I looked again, and again…nothing. Honestly? I started to feel a bit spooked. “I thought perhaps someone really was behind me, and the sound of their shoes echoing just gave the impression they were closer than they actually were. So, I walked off the trail and into the nearby brush, in an attempt to get out of their way so they could pass by. I waited and waited and nobody ever appeared. “I started to get goosebumps all over my body as I realized how very alone I was. I stopped to adjust one of my shoe laces and saw something opaque dart behind a tree a few feet away from me. The coloring and transparency was all wrong, but the shape looked human. “Without a second thought I stumbled after it, wondering if someone needed help. 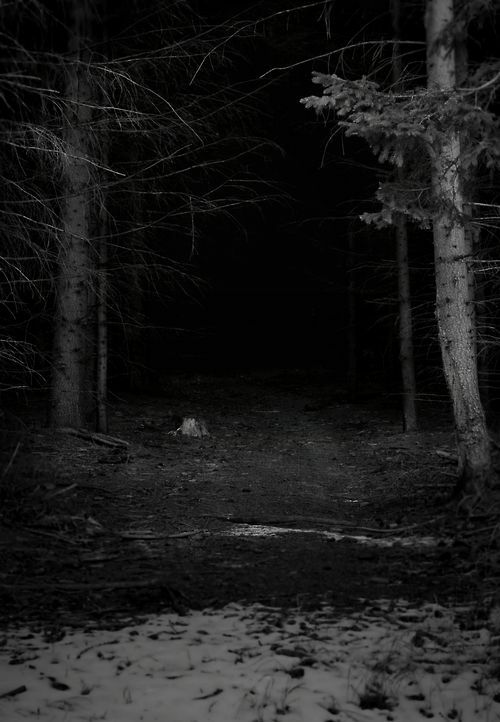 I heard ragged breathing and followed it around the large thick tree I could have sworn I saw the figure hide behind. But nobody was there!” Josh cried, clearly frustrated. “I stood still and heard the same eerie breathing and looked up. The entity was a man, but…not someone who was still living. I could see the rough texture of the bark behind him.